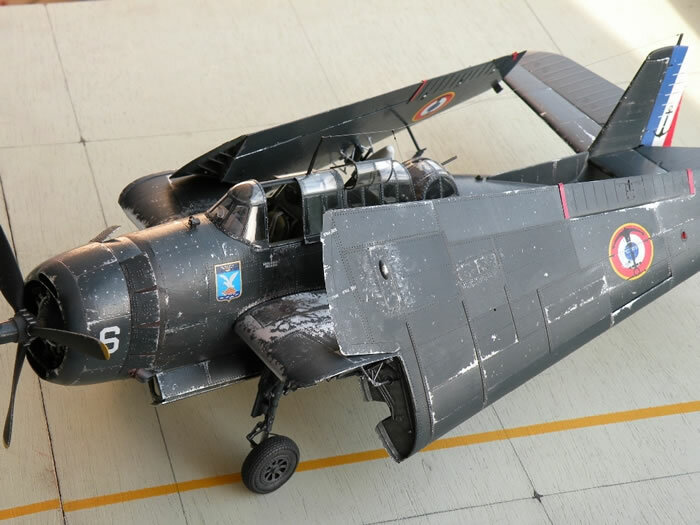 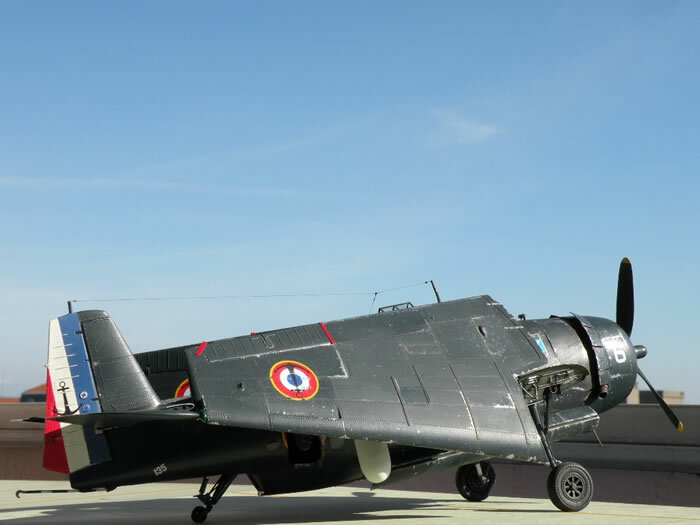 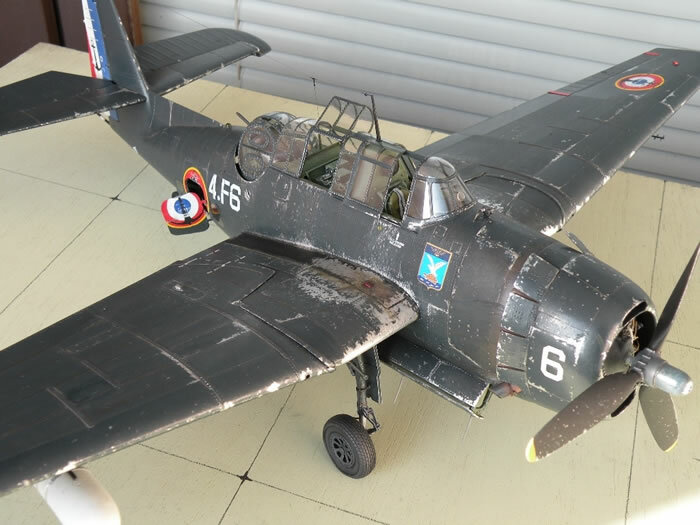 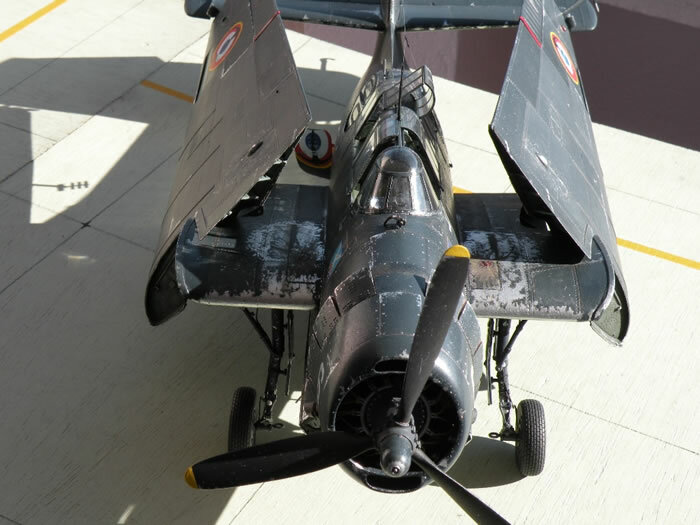 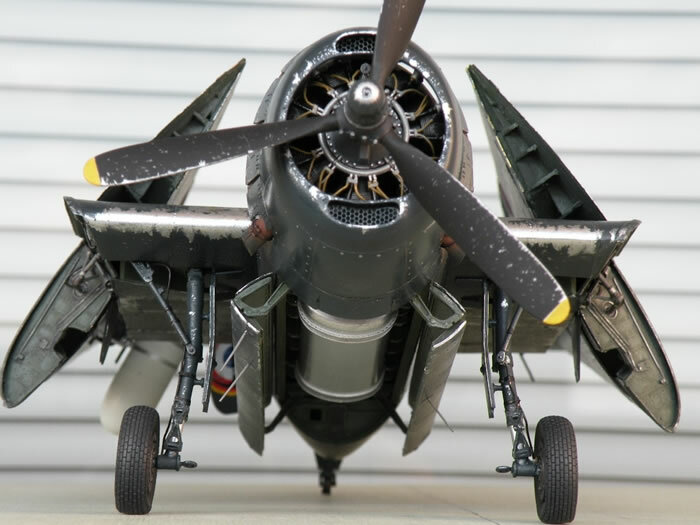 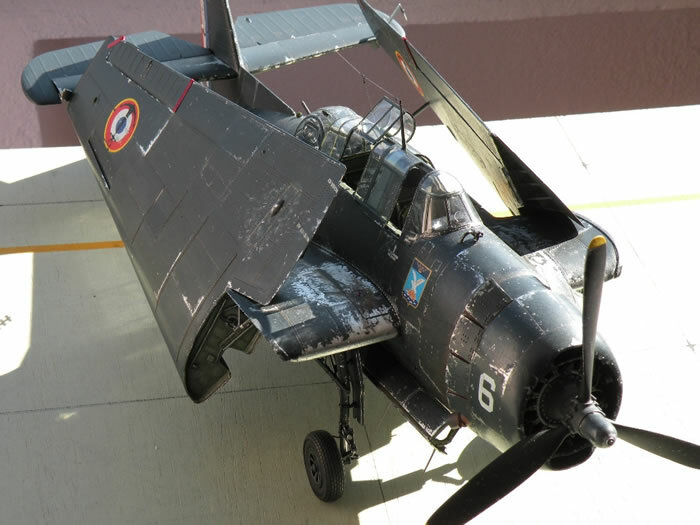 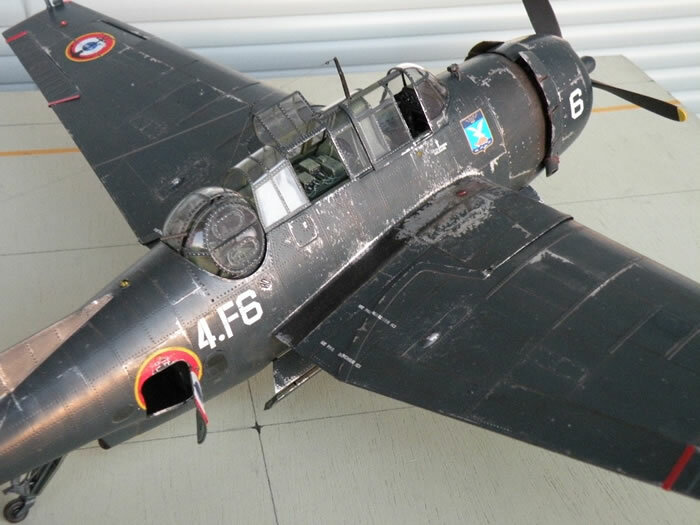 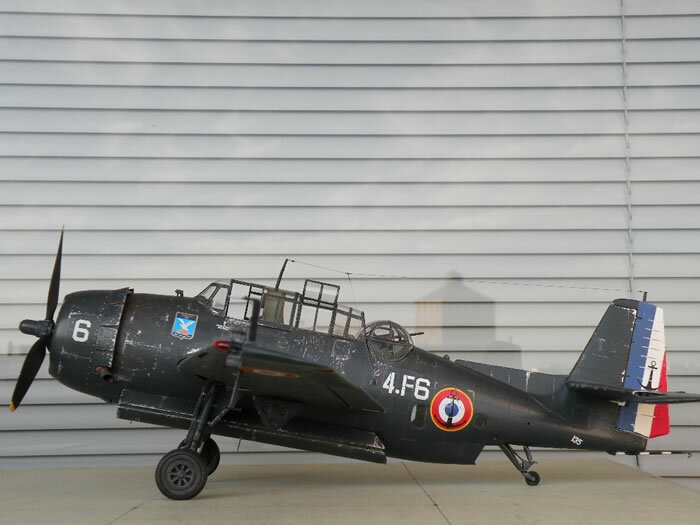 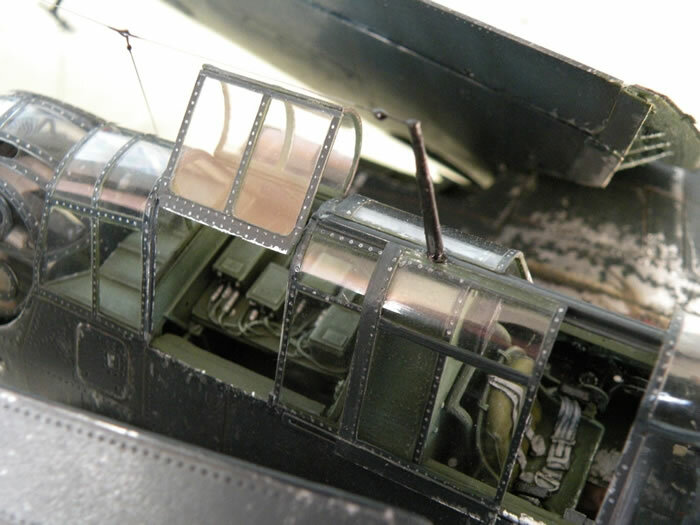 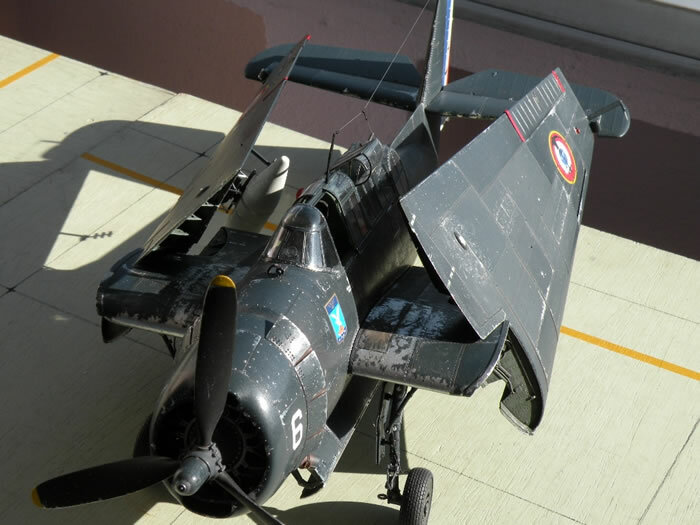 Here is my 1/32 scale Trumpeter Avenger converted to a French TBM-3E. 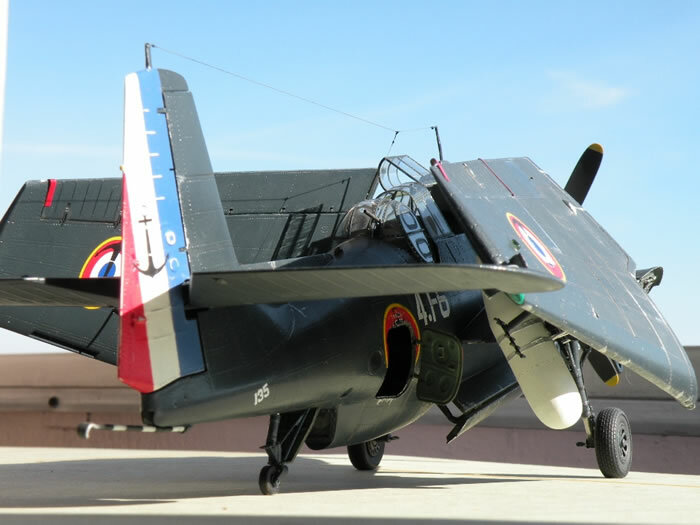 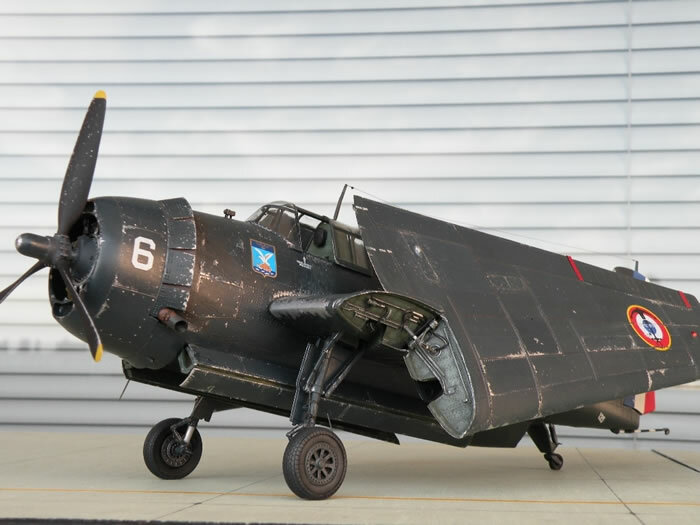 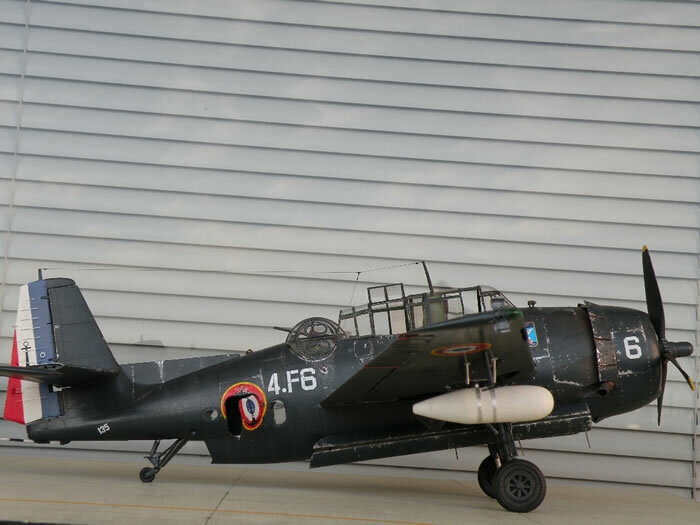 This aircraft was attached to the 3rd Avenger Flotilla 4F HYERES 1959, and is represented during the return to Tunisia, just before its withdrawal from service . 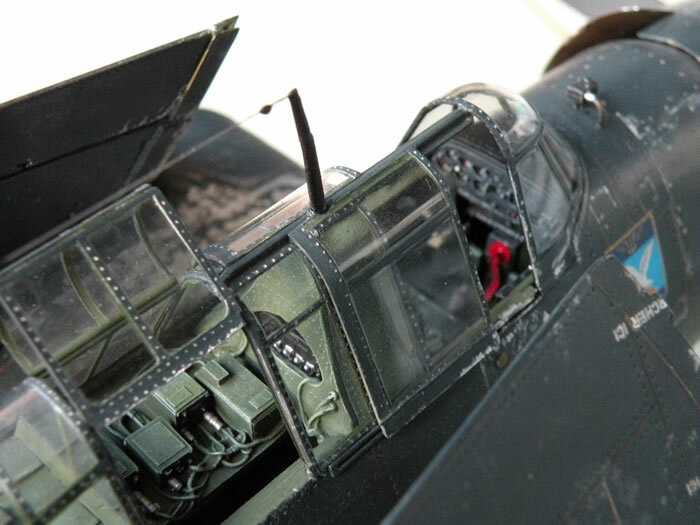 As usual, the model has been brush painted with Model Master enamels.